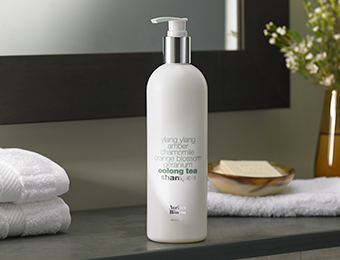 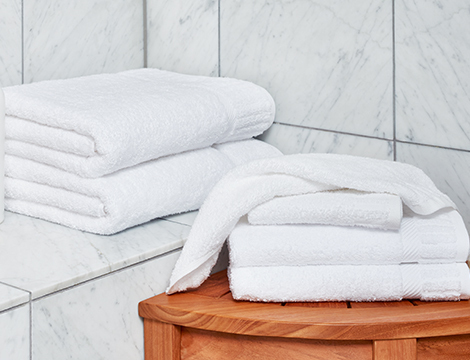 Your bathroom is your sanctuary. 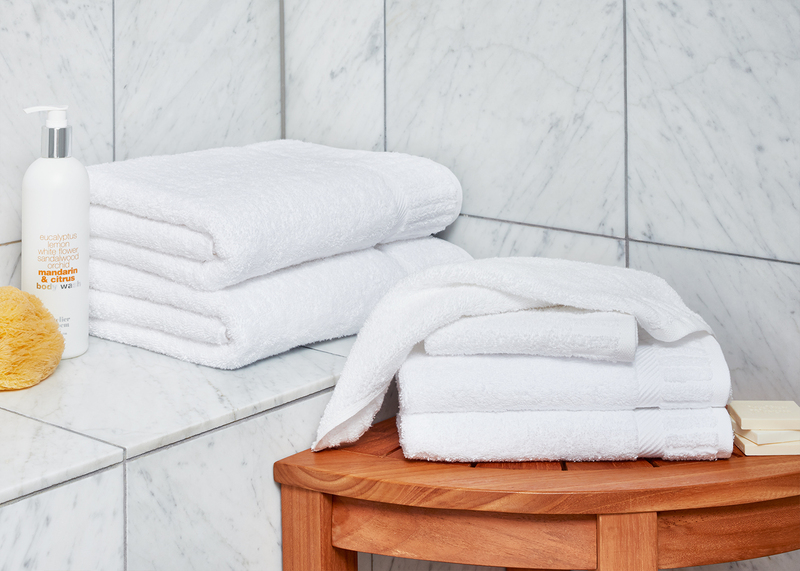 Make it a spa-like experience with the Kimpton towel set, the same thick and thirsty towels that wrap and pamper you while you’re staying with us. 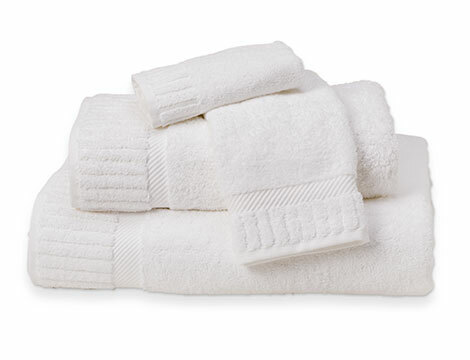 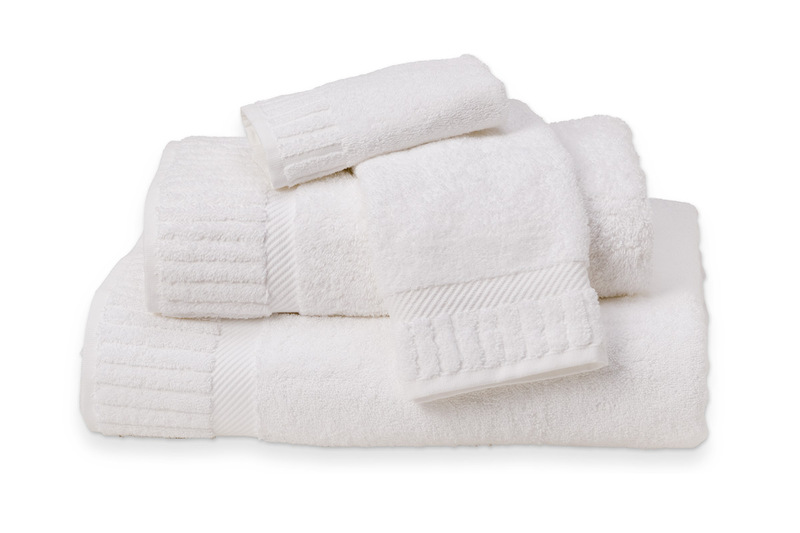 Made from luxurious 100% cotton terry and elegantly finished with a unique piano key border trim pattern and a diagonal dobby border, this set includes two bath towels, two hand towels and two wash cloths. 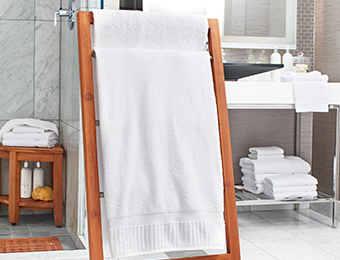 Everything you need to create a hotel oasis at home.